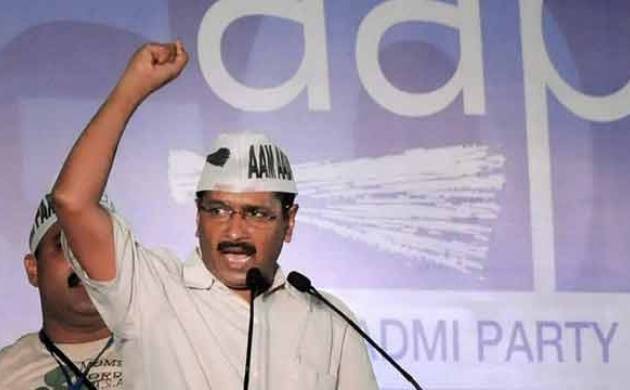 The Election Commission on Monday issued a notice of model code violation to Delhi Chief Minister Arvind Kejriwal for his reported remarks in poll-bound Goa where he had allegedly promoted bribery and asked him to respond by Wednesday. The Commission said it is prima facie of the opinion that by making such statements in Goa on January 8, he has violated the model code which came into force on January 4. The Commission quoted him as saying at an election rally that Congress and BJP will come to distribute money. People should accept it in new currency and ask for Rs 10,000 instead of Rs 5,000 keeping in mind the inflation. He had said that the vote should go to AAP. It said the AAP leader's statement amounts to "abetting and promoting electoral offence of bribery". It said if Kejriwal; fails to respond by January 19 afternoon, the Commission will take a decision "without any further reference to you".